We still have more big names to come and without revealing too much, we know you will love the spectacular Grand Finale. 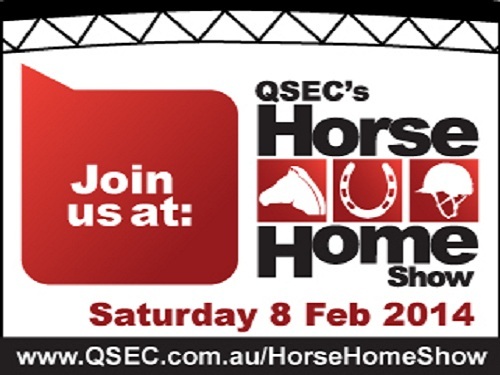 We already have over 80 exhibitors on board with some fantastic show offers only available at QSEC’s Horse Home Show. Gates open at 8:00AM with the official welcome at 8:25AM. The day will conclude at 7:00PM. The full program for the day will be released by the end of January.